Plain and simple, the only thing that looks like wood — is wood. When we think deck, we think wood. With all of the talk about composite decks, one may be led to believe that’s the only good option. Wood is still a REALLY good option for a deck. Plain and simple, wood is still a great option. The only thing that looks like wood — is wood. Last week, we posted a story called “Do you REALLY want a composite deck?” At Archadeck, our job is to counsel you about the options, help you decide what is best for you, and build the absolute best product for you. Regarding composites, many of our customers hear all of the benefits of composite decking and PVC decking and assume that’s the only thing that will suit their needs. It seems funny to me but many people think Archadeck is a composite decking product. In fact, we are a custom builder and we use every sort of decking material imaginable depending on what our customers want and what makes the most sense for them. 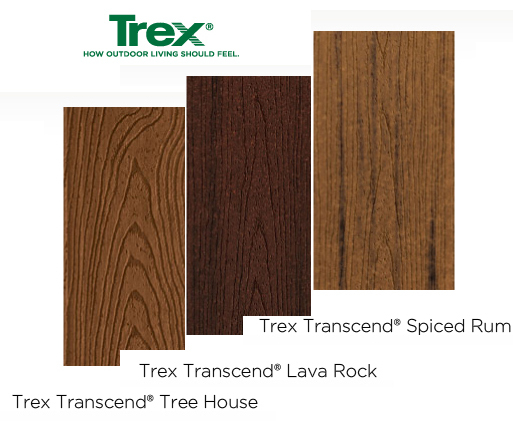 We build decks with pressure-treated wood, natural wood such as cedar, composite wood such as TimberTech and Evergrain, PVC and PVC capped boards which TimberTech also has as well as AZEK and Trex, and last but not least – hardwood. Naturally composite woods are gaining in popularity because of the benefits I mentioned in the last post. There are many pre-conceived notions and misconceptions about woods as well as many familiar memories. When we think of wood decks, inevitably we remember a couple splinters we received from a wooden dock or deck as a child. Or, we may also think of our own current deck or a deck from a past home that was made of natural wood and suffered from splitting or cracking or molding. These are all true. All wood will suffer from various wear, use and aging depending on the type of wood, how the wood is treated, and the amount of direct sun the wood receives. 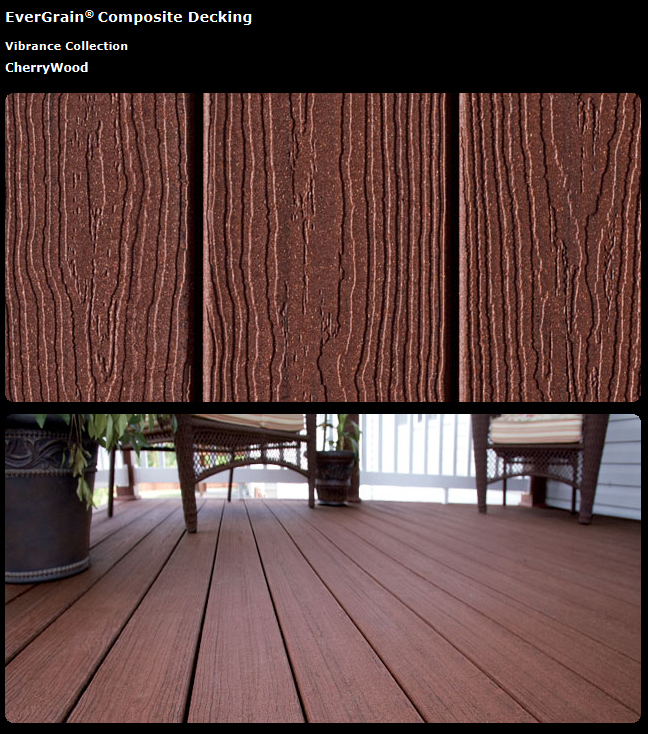 In fact, composites and PVC decking also suffer from various issues but mostly to a lower degree. It’s a tradeoff. With more expense comes more benefits. 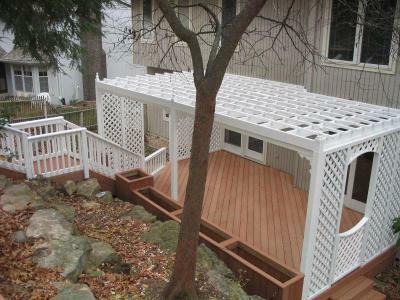 A wooden deck is A LOT LESS EXPENSIVE. 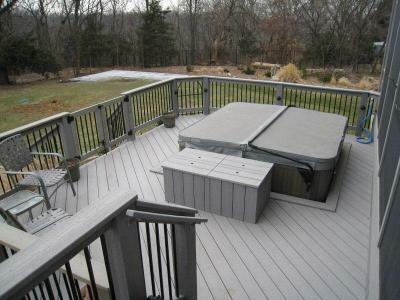 A wooden deck still lasts a long time. 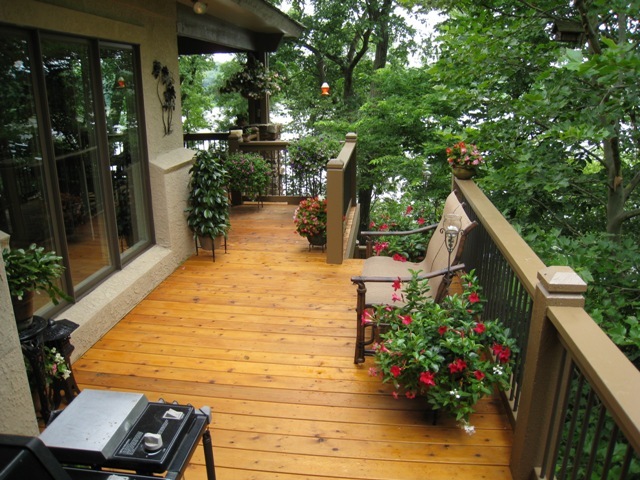 Depending on the type of wood you plan to use, your wood deck may last 15 years or even longer if well cared for and maintained. 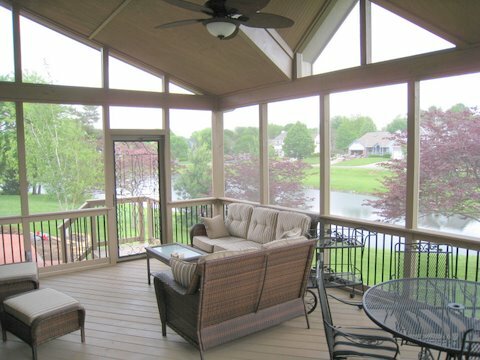 A composite deck or hardwood deck may last 30-50 years although many of us will have moved to a different house in that span of time. 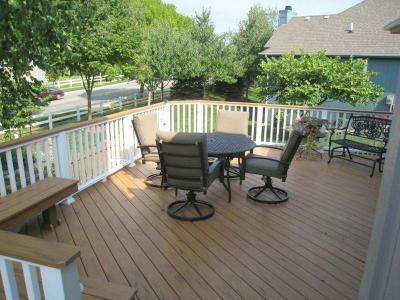 A wooden deck is familiar and comfortable. It’s reminiscent of the deck you had as a kid. That “gray” color that wood naturally fades to is very appealing if you like the natural effect of aging and weathering. The docks we walked on as children and the decks we played on as children were made of natural wood. 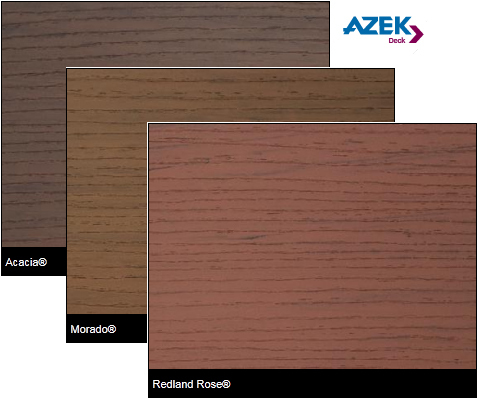 With the various pressure treatments of wood, pressure-treated wood suffers from fewer issues than it did in the past. Let me tell you first what hasn’t changed. A natural wood or pressure-treated wood deck will gray out if not stained and sealed on a regular schedule – every 2-3 years or so. Natural wood such as cedar or redwood will still crack, split and splinter but they do have some rot resistance. Pressure-treated wood will also do this but has the added benefit that the treatment prevents rot and termites. 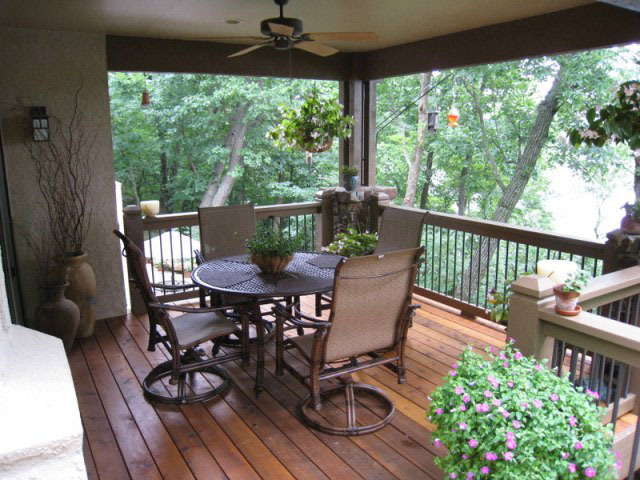 One of the big things to ask yourself if considering a wood deck is how much maintenance do you want to do on your deck. The next question is how long do you want your deck to last. 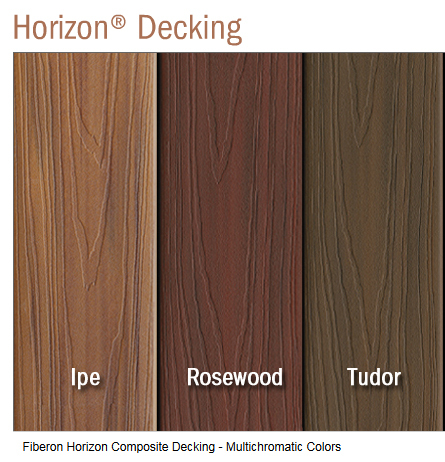 This depends greatly on the amount of sun your deck or structure will receive. Nothing speeds up the process of aging faster than direct sunlight. The more direct sunlight and the hotter the sunlight that hits your deck, the faster the wood will age. As you can imagine the question of whether to build with wood, composite or PVC is not an easy question. With more expense comes some different features and benefits. Composite boards are more consistent. They don’t have imperfections. Wood has imperfections such as knots but this is also what endears us to wood. Don’t forget that a wood deck will still last a long time and although far from the only option, is still a really good option. To discuss your new project and what material might be best for you, give us a call at (913) 851 – 3325 or email kansascity@archadeck.net. This entry was posted in AZEK, Composite woods, Decks, EverGrain, Fiberon, TimberTech and tagged ACQ treated deck Kansas City, composite deck Kansas City, decks Overland Park Kansas City, Kansas City deck builder, PVC deck Kansas City, wood decks Kansas City, Wooden decks Kansas City on June 2, 2011 by archadeckkansascity.